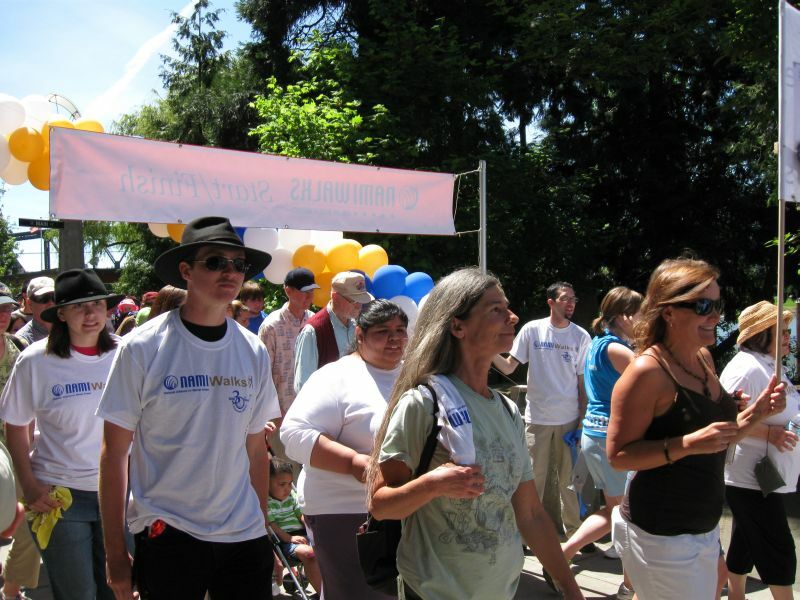 Why do I want to participate in NAMIwalks? I am an advocate for people with mental health challenges and am myself in recovery from bipolar disorder. I work with NAMI in several capacities, providing peer support to troubled individuals. 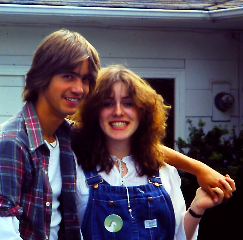 I walk also in memory of my husband, Nigel Telford, who committed suicide in 1994. He was undeniably having a mental health challenge and suffered from severe childhood trauma. I wish that everyone could receive help, support, and encouragement in the midst of their personal crises and know that recovery is possible. I hope that everyone who participates in the NAMIwalk will have a positive, enriching experience and feel great that they are supporting such a fantastic organization. I hope to see all of you there. I am team captain for “Team Awesome”. Check out our page, many walkers have not yet made their web pages or signed up on the Team yet, but hope they will soon. Thanks for supporting NAMI and reading my story.